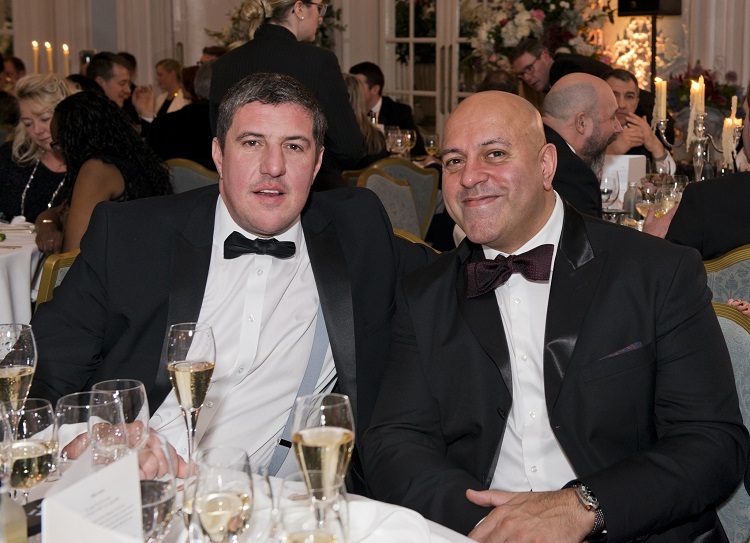 The 50th anniversary of The Restaurant Association was marked by one of the UK hospitality sector’s premier annual fundraising events at The Savoy, London. Attended by some of the industry’s biggest names including Prue Leith, James Martin and Anthony Worrall-Thompson, the event allowed restaurant owners, managers, chefs, industry professionals, service and product suppliers to share insights, foster ideas and formulate approaches to help drive business in the coming months and years. 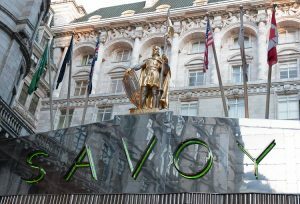 In a celebration of the 50 years, guests reflected on the achievements of the hospitality industry and looked ahead to what is a crucial period for the sector, with the culmination of the Brexit talks coupled with a rapidly changing commercial landscape. Kate Nicholls, chief executive of The Restaurant Association and head of UKHospitality – the result of the merger of the ALMR and British Hospitality Association, said: “The Restaurant Association’s 50th Birthday Dinner did a fantastic job in celebrating the amazing people that make the British hospitality industry so vibrant and successful. The dinner was a joint initiative by The Nth Degree, one of the industry’s private dining clubs and The Restaurant Association, now part of UKHospitality, and was also in aid of Action Against Hunger. A grand total of £46,100 was raised through an auction of charitably donated prizes, including a holiday to the Cayman Islands.